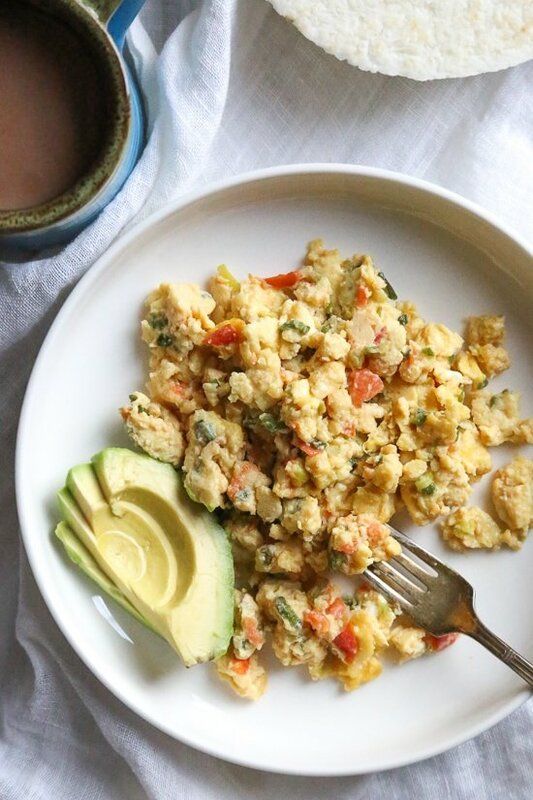 This Colombian classic breakfast dish known as Huevos Pericos made with eggs, scallions and tomatoes is one of my favorite ways to prepare eggs. Typically enjoyed with hot chocolate and arepa, I usually just serve it with some avocado on the side. This also happens to be a keto, whole30 and gluten-free friendly recipe.